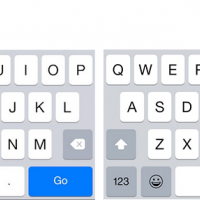 iOS 8.3 was released on April 8, 2015 and included a long list of bug fixes and improvements, including new emojis, support for wireless CarPlay connectivity, and a welcome fix to make the on-screen keyboard's space bar larger. 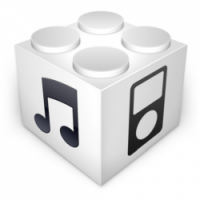 Apple is no longer signing the iOS 8.3 software update for all compatible iPhone, iPad and iPod touch devices, meaning that users can no longer downgrade to that version using iTunes. 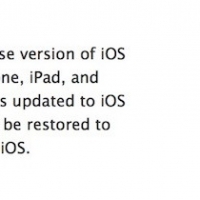 Apple is now only signing iOS 8.4 and later. 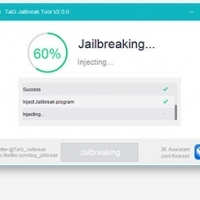 iPhone, iPad or iPod touch users that have jailbroken their device on iOS 8.3 should not worry about accidentally updating to iOS 8.4, as an untethered jailbreak is available for both software versions courtesy of Chinese tool TaiG. 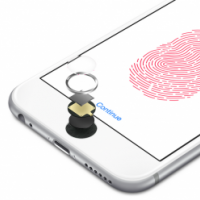 Apple has changed security settings in iOS 8.3 that prevent file managers and transfer utilities such as iFunBox, iTools, iExplorer, iBackupBot and PhoneView from gaining access to app directories on an iPhone, iPad or iPod touch. The change breaks current versions of transfer utilities for OS X and Windows, forcing many developers to release new versions of their software with workarounds that restore at least partial sandbox access. "iOS 8.3 ruined our freedom of controlling data in our installed Apps and Games," writes iFunBox in a Facebook post. 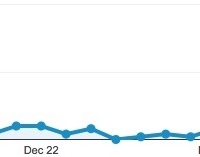 "Apple blocked access of the entire sandbox directory of every installed App since iOS 8.3. Previously only writing is block in executable directory. Now we totally lost the control of Apps on our own devices. We are investigating the situation. 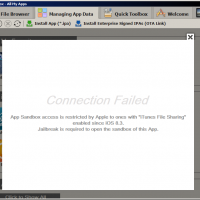 Before there is a solution, iFunbox will fail to open data directory of any App if the device is not jailbroken." iFunBox was one of the first utilities to be updated over the weekend with a partial fix, with the latest version 2.95 allowing all apps with "iTunes File Sharing" enabled, such as iFileExpress or VLC player, to be opened for sandbox browsing per usual through the utility. Access to other apps will require jailbreaking. iFunBox 2.95 also allows any music file type, such as MP3, to be imported as a ringtone. Macroplant has also updated iExplorer to be iOS 8.3 ready for OS X and Windows. The change does not affect users that jailbreak their iPhone, iPad or iPod touch, as doing so enables OpenSSH to be installed for complete filesystem privileges and command line access. 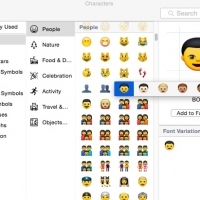 After introducing all new emoji with skin tone modifiers in iOS 8.3 beta 2, Apple continues to make minor tweaks to the emoji library in subsequent beta releases. 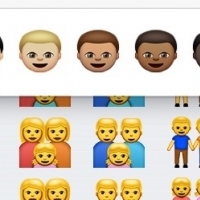 iOS 8.3 beta 4 released through Apple's public beta testing program on Tuesday now separates default emoji from modified ones when holding them down on the keyboard, and emojis with yellow skin tone now have a matching blond or gold hair color. The emoji keyboard also shows the "Recently Added" view as default again, making it easier to select from the emojis that you use most often for messaging. iOS 8.3 beta 4 also gains iMessage filtering that separates messages sent from unknown senders, removes the beta label from iCloud Photo Library and includes a number of bug fixes outlined within the MacRumors discussion forums. 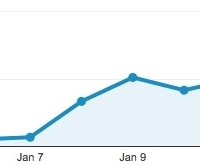 We've been tracking all of the iOS 8.3 changes in our iOS 8 Features Roundup. 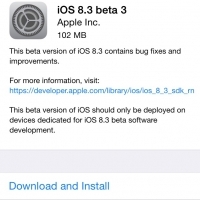 Apple today seeded the fourth beta of iOS 8.3 to developers, nearly two weeks after seeding the third iOS 8.3 beta and more than a month and a half after releasing the first iOS 8.3 beta. Today's beta is also available for public beta testers. The beta, build 12F61, is available as an over-the-air download and through the iOS Developer Center. Apple has also released Xcode 6.3 beta 4. Previous iOS 8.3 betas have included features like a new emoji picker and all new diversified emoji and skin tone modifiers, new country flag emoji and updated emoji icons to represent the iPhone, iMac, and Apple Watch. Along with those emoji changes, iOS 8.3 brings wireless CarPlay connectivity, support for Google 2-step verification, Apple Pay for the China UnionPay network, several new Siri languages, filters for Messages, a UI change for the space bar in Safari, and more. 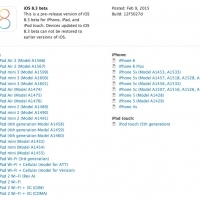 We've been tracking all the iOS 8.3 changes in our iOS 8 Features Roundup. What's new in iOS 8.3 beta 4: iCloud Photo Library - iCloud Photo Library's beta label has been removed again. 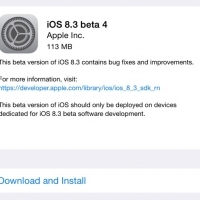 It has been removed and re-added in past iOS 8.3 betas, so it is not clear whether the service will be out of beta when iOS 8.3 launches. Messages filtering - An earlier beta introduced filtering in Messages, allowing users to separate messages received from friends and those received from strangers into two categories. In beta 4, the category for iMessages sent from those who are not in a user's contact list has been renamed to "Unknown Sender." 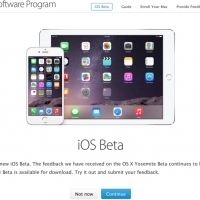 Apple today seeded the first beta of iOS 8.3 to registered developers for testing purposes, just a week after seeding the fifth beta of iOS 8.2, which is also currently in testing. The beta, build number 12F5027d, also includes Xcode 6.3 beta with Swift 1.2. 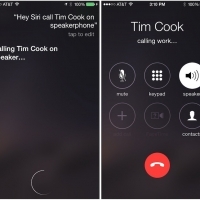 It is not clear at this time what the iOS 8.3 beta introduces, but it likely includes several bug fixes. As a .1 update, it may also introduce new features. Xcode 6.3, included with the beta, introduces a new version of the Swift language. According to Apple's release notes, Swift 1.2 includes "a number of noteworthy changes" to the language. Xcode 6.3 also includes enhancements to ease interoperability between Swift and Objective-C code. 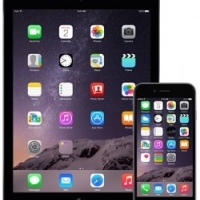 New Features in iOS 8.3: Based on our testing, iOS 8.3 appears to remove the "beta" label from iCloud Photo Library and it offers new CarPlay features, in the form of wireless connectivity. The CarPlay setting in the image below is located in the General section of the Settings app, below Siri, Spotlight Search, and Handoff & Suggested Apps. Currently, iPhones are only able to connect to CarPlay via the Lightning port.